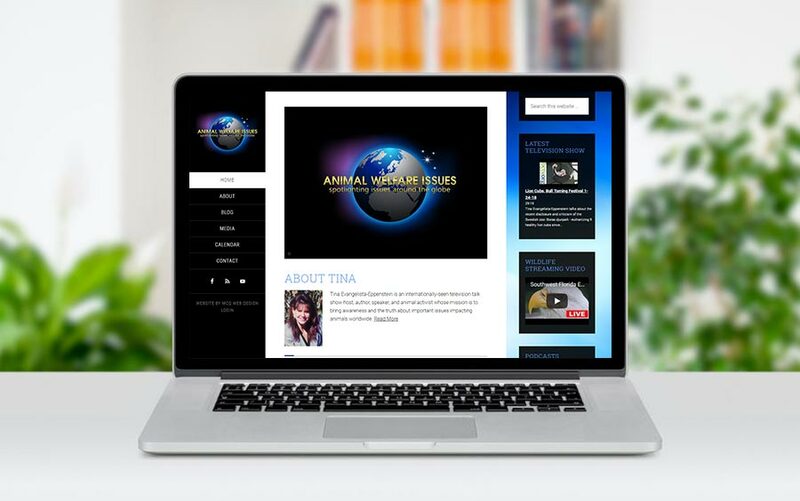 Tina contacted me to convert her existing website with a heavier following from WordPress hosting solution to a WordPress stand alone website on her domain name. She chose a design based on another personal blog website I created int eh past, and we integrated a Podcasting solution into the blog so she could archive her past podcasts, and develop more with ease. We also needed to migrate over all her old blog posts and visitor comments, sor a seamless relaunch of her website. I needed to convert my website over to WordPress standalone solution, and Bill did a great job. I would recommend McQ Web Design to others.